The latest Ford Focus RS is a 350-hp, all-wheel-drive bottle rocket vaguely shaped like an economy car. Driving one is the first step to realizing your inner Ken Block, if you're into that sort of thing. The quickest example we've tested shot to 60 mph in 4.5 seconds and through the quarter-mile in 13.4 at 103 mph. 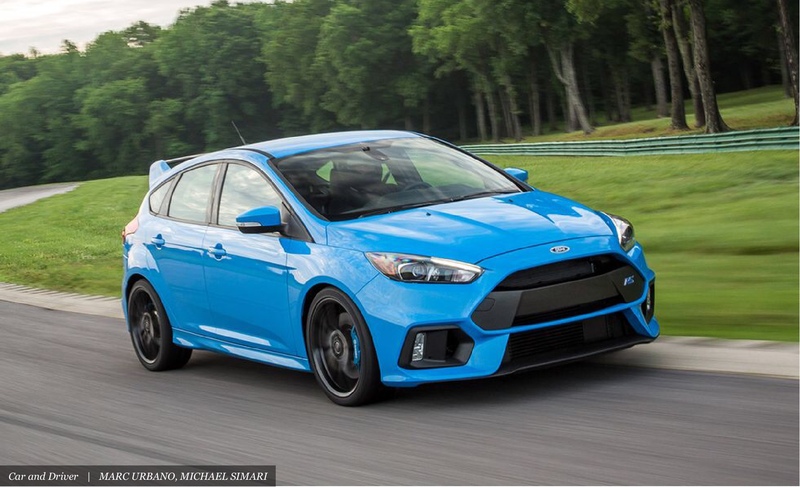 Even though the Ford lost out to the Honda Civic Type R in a two-car comparison test, it remains one of the wildest hot hatches ever sold in the U.S.
Last edited by Hoonigan; 01-03-2019 at 05:55 AM. Anyone else feel like this is an oddly specific article to write? Specific but easy. And now they can spend the next year going through all the manufacturers. Copy paste journalism. cornerexit and Promit like this. As the only automatic-equipped car on this list, the 2018 Mustang GT with Ford's optional 10-speed transmission is not nearly as engaging as the manual versions that we prefer, but it is quicker. 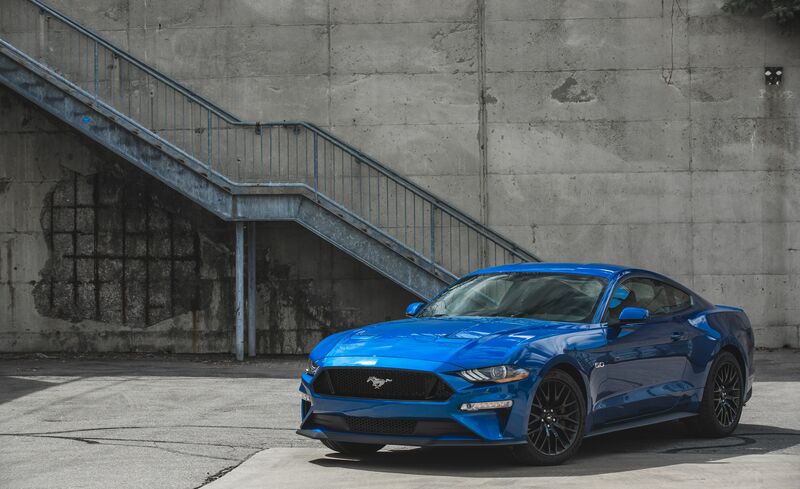 Returning a sizable half-second advantage over the 2018 manual-transmission Mustang GT to both 60 mph and through the quarter-mile, the GT automatic reached those benchmark speeds in 3.8 and 12.1 seconds, the latter with a trap speed of 120 mph. More important, that pace also just beats out the latest Chevrolet Camaro SS fitted with General Motors' version of the same gearbox, which was codeveloped by Ford and GM. jcgtok17 and Timeless like this. In my opinion, the RS was not developed to be a drag car. Comparing it to big muscle cars is not very fair. " While it's more at home turning lap times than racing for pink slips" <--They should've said that about the RS.